John Porter was raised on a dairy farm in Lebanon, New Hampshire. He graduated from the University of New Hampshire with a B.S. Degree in Animal Science, and then went on to get a master’s degree from Cornell University in Animal Nutrition and Farm Management. In 2005, he earned a master’s degree in Education Administration from Bob Jones University. 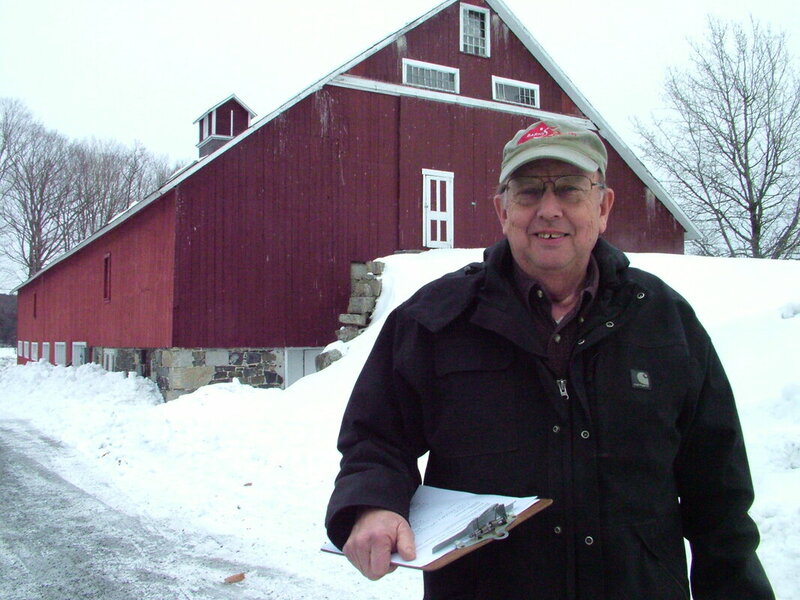 He served as a Dairy Specialist for the UNH Cooperative Extension from 1974 until his retirement in 2006. He still works part-time for UNH, specializing in structures and farmstead planning. 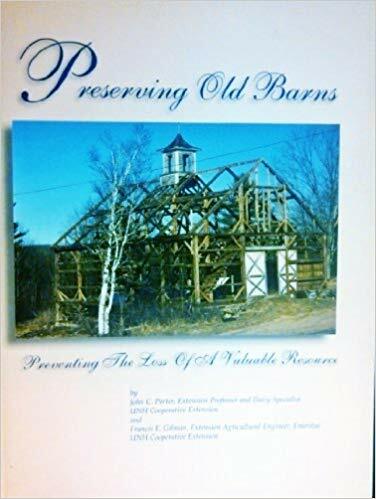 ​In 2001, he co-authored the book Preserving Old Barns; in December of 2007, was editor and contributing author of The History and Economics of the New Hampshire Dairy Industry; in 2011 was a contributing author of Crosscurrents of Change, an updated history of Concord, NH; and in 2019 published the new edition of Preserving Old Barns.